South Sea Ventures is a company that specializes in kratom extracts, high quality capsules, and powders. Since they opened their doors in April of 2012, they have been committed to delivering the highest quality kratom products you can find. 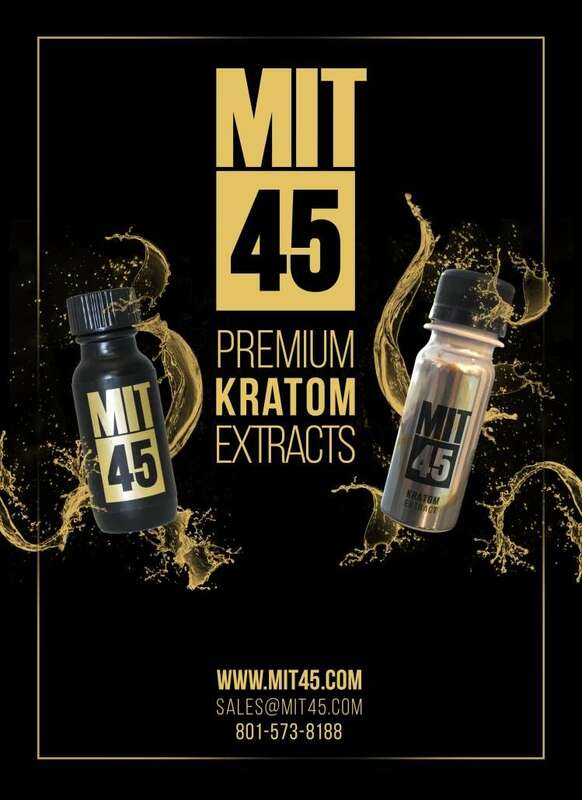 After the blistering release of their flagship product MIT45 in 2018, they set the precedent for kratom extracts, MIT45 is a proprietary 45% mytragynine extract, that was developed for half a decade, whereas typical kratom tests around 1-2% mytragynine. It’s quickly becoming one of the fastest growing kratom products on the market, in just the first 3 months of it’s release the MIT45 had achieved a reorder rate of 96.1%. It’s now stocked in over 7,000 smoke shops, and convenience stores across the United States. Shortly after, the MIT45 Gold Capsule was released to resounding success across the nation. These provide the customer with a much more convenient handling option for their extract. Since then, several other proprietary extracts have been introduced by South Sea Ventures. Recently the MIT45 Silver line was debuted for those seeking a more economically priced version of the popular extract. These options are ideal for convenience stores, as well as many other high volume retail stores. The perfect “daily driver” SKU. It comes in 2 different forms; a 2oz liquid, or the MIT45 Silver powder capsules which is available in packs of 10. The liquid is a less concentrated version of the popular MIT45 Gold, and a perfect intro to kratom, or an excellent add on for your powder customers.The Silver line is economically accessible high volume product line. Extracts are our specialty; however don’t hesitate to ask about about our lines of premium capsules, and powders. We look forward to hearing from you.